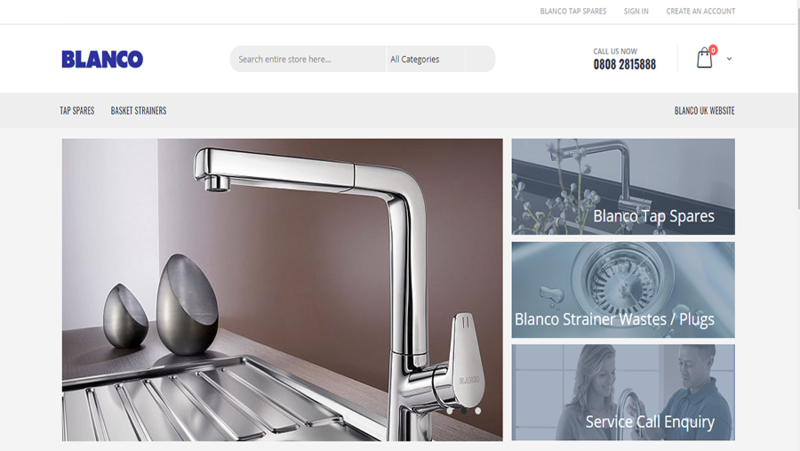 Blanco is the producer of leading kitchen products. 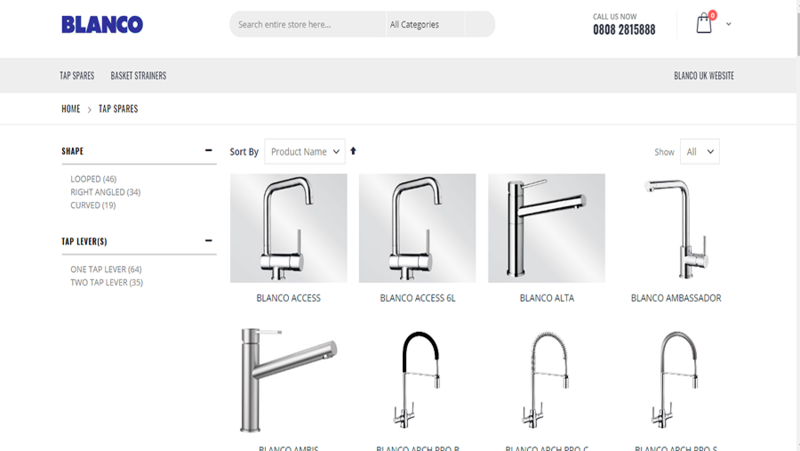 They sell from stainless steel sinks to ceramic and granite kitchen sinks. They provide first-class material and unbeatable designed kitchen products. 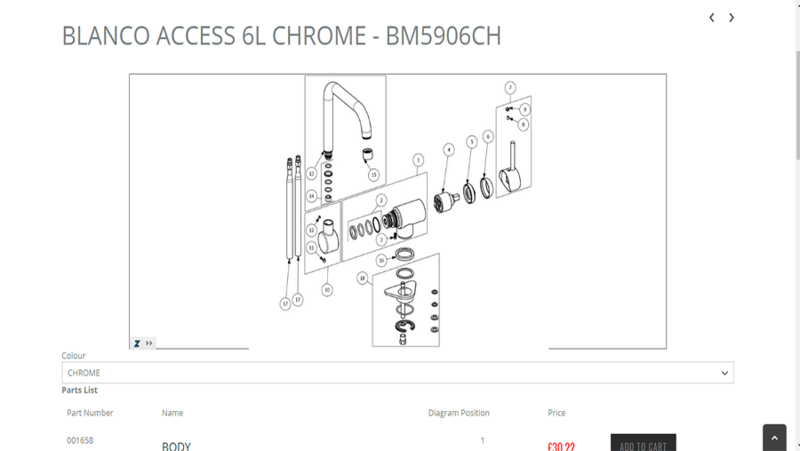 This website is developed in Magento content management system. Our business analyst team, designers’ team, development team and quality analysis team delivered this excellent website to client.